Summer is a busy season in Maine. Not just for visiting all the beautiful coastal attractions, taking scenic hikes in the mountains, or the embarking on the many adventures throughout the state. On Saturday, August 18th the Champion the Cure Challenge will be held in Brewer, Maine. The first two years of the event have raised over $325,000 for EMMC CancerCare of Maine. Find out more at the Champion the Cure Challenge page – or, join the Lafayette Hotels Team HERE. 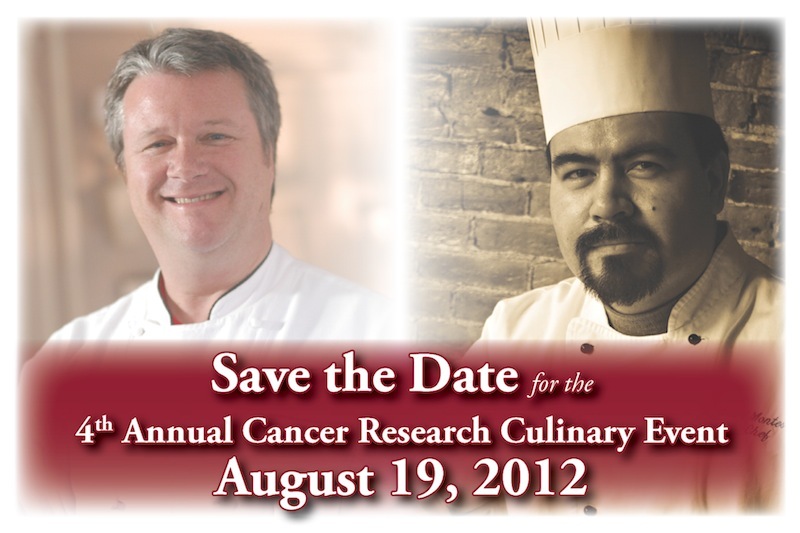 The 4th Annual Cancer Research Culinary Event will be held in Bar Harbor, Maine on Sunday, August 19th. Executive Chef Arturo Montes of the Looking Glass Restaurant at the Bluenose Inn, welcomes special guest, Executive Chef & Owner Frank McClelland from L’Espalier Restaurant in Boston. For more information (or to purchase tickets), please contact us via our “Contact Us” page.